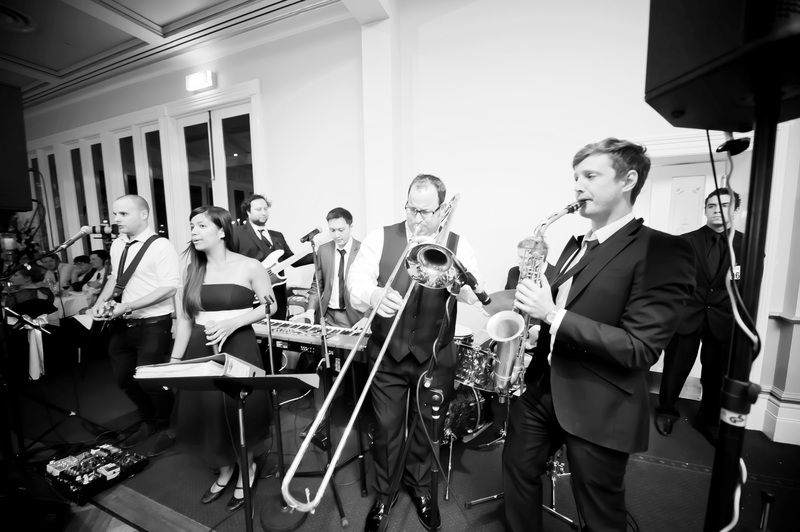 Really want to book the 7 piece band but the budget won’t stretch? Why not book the 5 piece band and have the 2 piece horn section arrive for the final few hours of dancing? You still get the bigger band for when it’s most important, while saving hundreds off your band package price. Book The Bombastics for your Friday wedding reception and we’ll give you $100 off our regular band package prices! Book The Bombastics for your Sunday wedding reception and we’ll give you $100 off our regular band package prices! Book The Bombastics for your wedding any day in June, July or August and we’ll give you $100 off our regular band package prices!